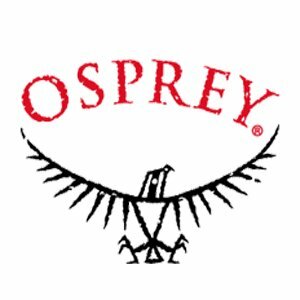 Explore sublime beaches, wander idyllic valleys, and admire the fiery power of the volcanoes. 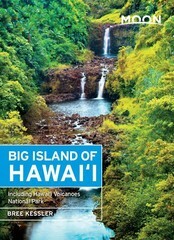 See the heart of Hawaii with Moon Big Island of Hawaiʻi, the travel guide preferred by locals. 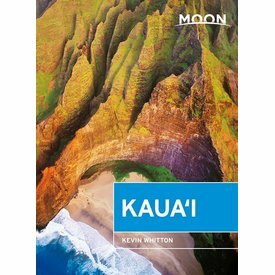 A verdant retreat full of old Hawaii charm, Kauaʻi is aloha at its best. 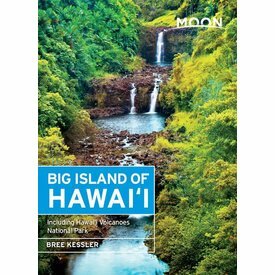 See the soul of Hawaii with Moon Kauaʻi, the travel guide preferred by locals. With endless stretches of golden sand and waters teeming with beauty, Maui epitomizes the magic that Hawaii has to offer. 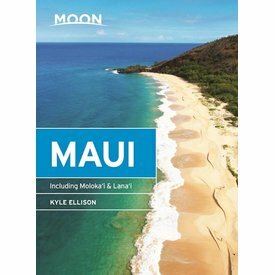 Immerse yourself in the wonders of the island with Moon Maui, the travel guidebook preferred by locals.